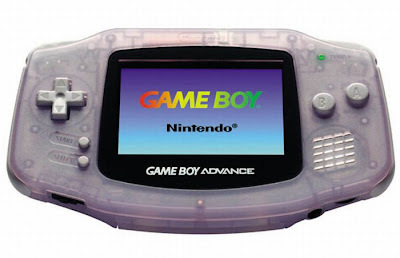 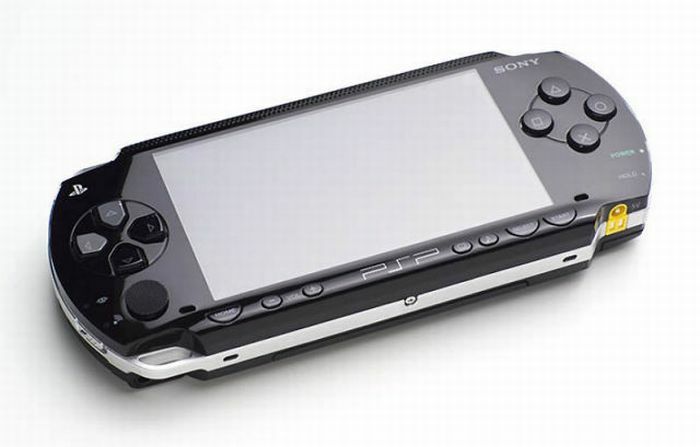 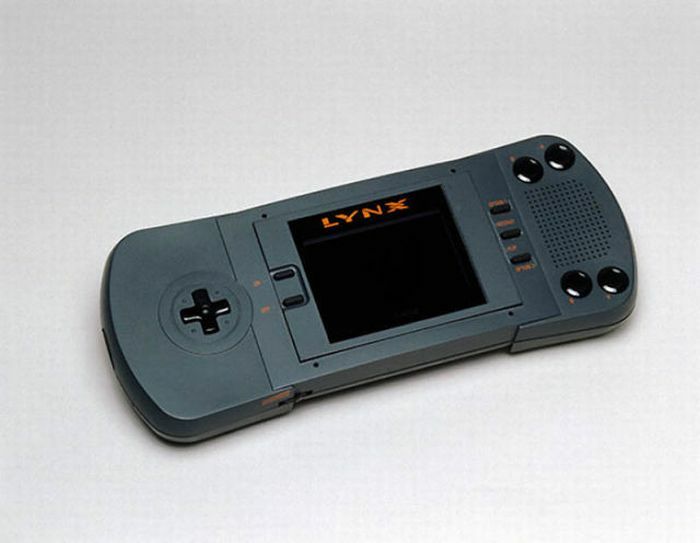 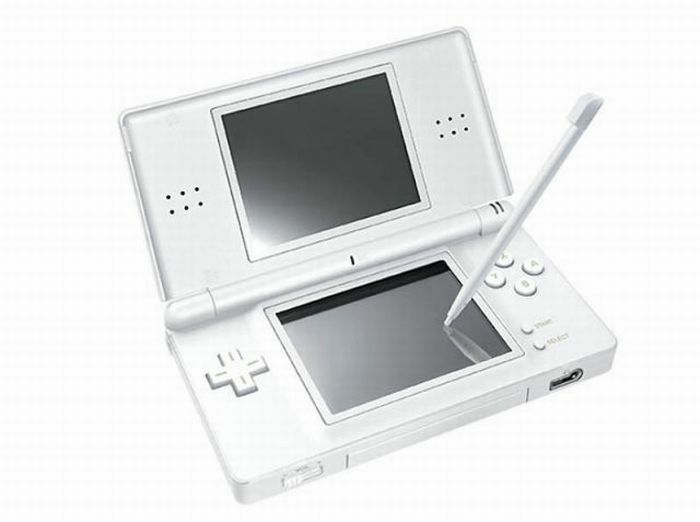 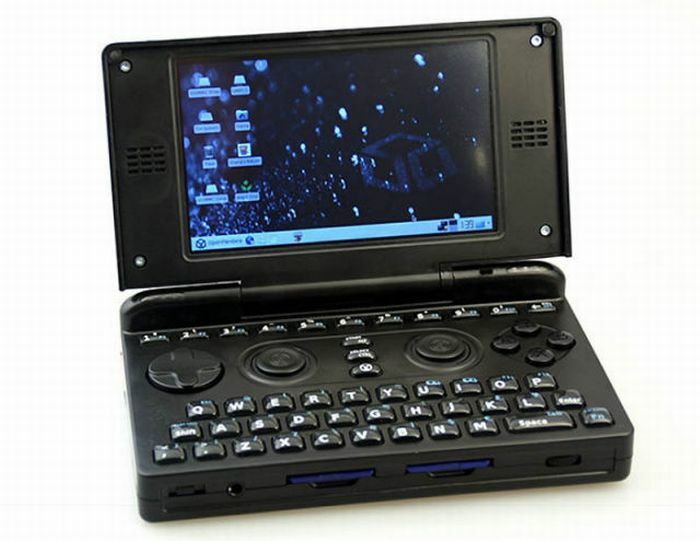 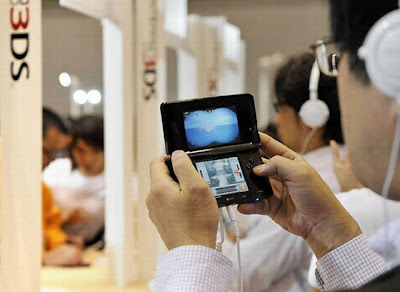 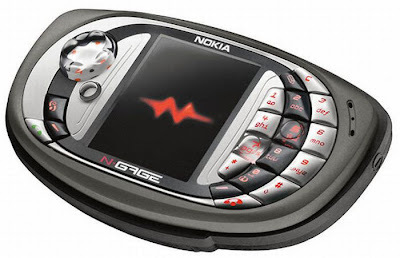 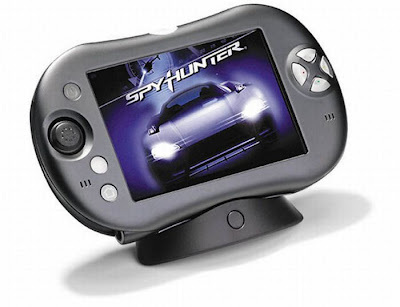 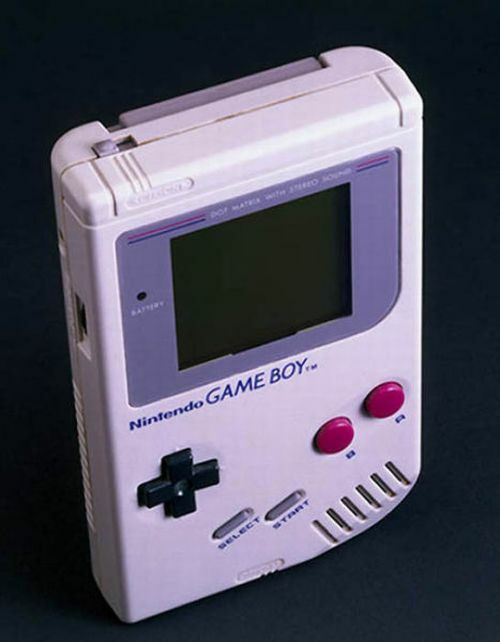 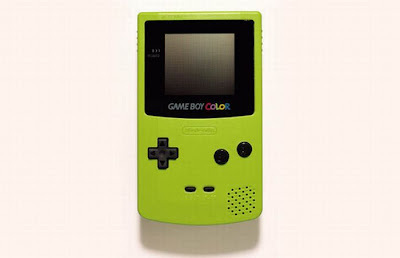 The origins of handheld gaming consoles came in the late 1970s and gained momentum in the industry from the 1980s through the early 1990s when the many celebrated names of the "video game console" world jumped onto the bandwagon deeming it a lucrative business. 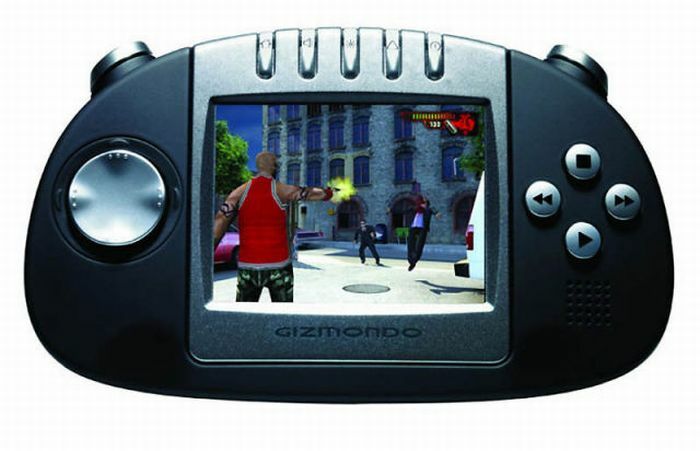 There were names like Nintendo, Sega, Atari and NeoGeo, offering a different spectrum of games to consumers. Although some did not last as long as others (Nintendo), they did provide countless amounts of joy in their time.